It’s 2018! It’s a great time to look back at what we achieved in 2017 and go full speed at our plans for the new year. We’re sure you’ve already made business plans for the quarter, but in case you missed, here are a few small business trends to include in your 2018 business plans. India is already the second-largest online market in the world. 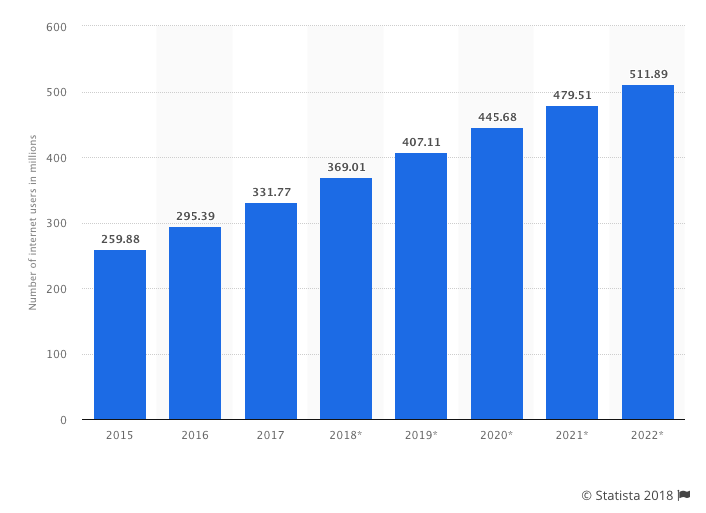 Last year, the number of internet users crossed 400 million and the number is expected to exceed 500 million by 2020. India is expected to have 530 million smartphone users in the country, second only to China that will have 1.3 million users. This number is huge and explains the online shift Indians are making, rapidly that too. If you are a small business that wants to grow online, this is probably the right time to expand your footprint on the internet. Which brings us to the next trend. Business growth in smaller cities – Tier II and Tier III – has been steadily growing over the past years. An internal data dive showed us great numbers. This data is consistent with external numbers. According to a study, Amazon saw 235% growth in Tier II and Tier III cities with more about 70% of their new customers coming from these cities. 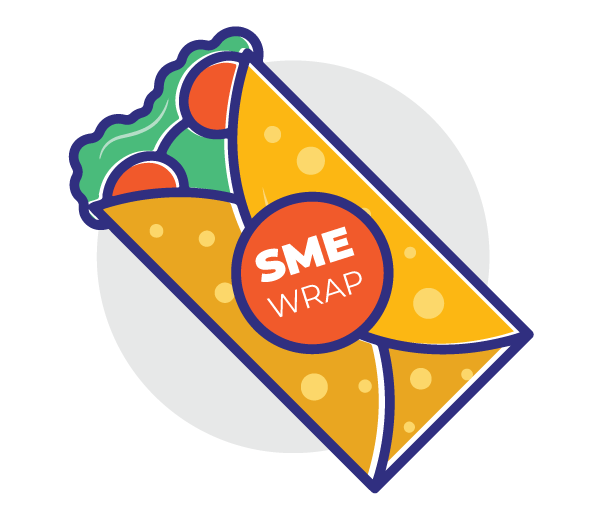 Looking for more customers for your small business? Try targetting smaller cities. 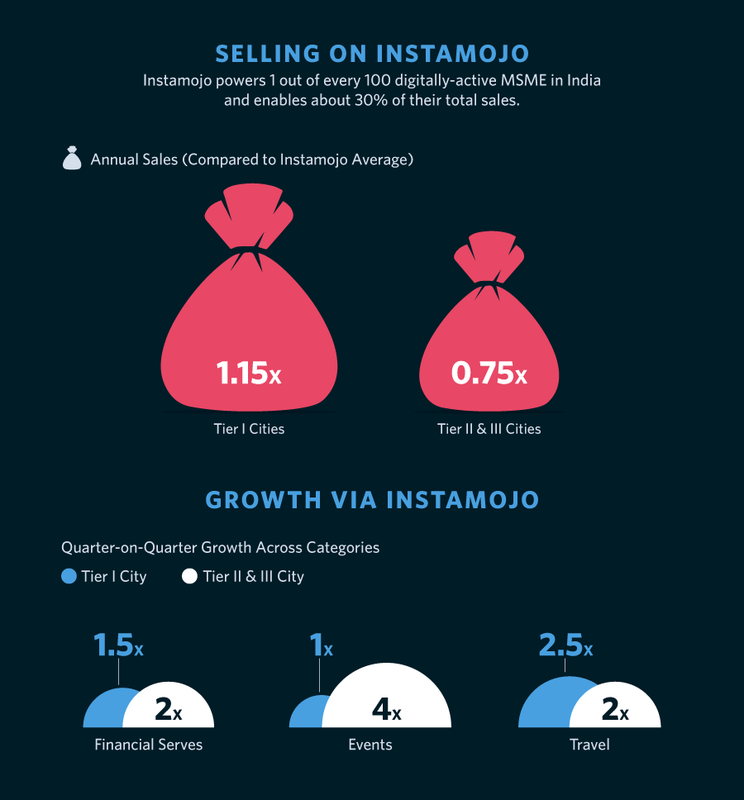 Instamojo can help you expand your business on the internet. If your small business is not using one yet, you should probably consider getting one. As business grow to use the power of the internet and artificial intelligence, chatbots are starting to become a popular replacement for human communication. In case you missed it, read our post on whether your small business should use chatbots. After the government rolled out the GST (Goods and Services Tax) in July 2017, invoicing has become an important part of a business. Make sure to maintain proper invoices of services/products, either obtained or provided to keep track of taxes you are paying. 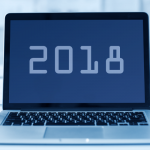 Invoicing services are going to become a huge thing in 2018. Find a good invoicing solution for your small business. Check out the Instamojo invoice generator – all your invoice woes covered. As the government works towards empowering more businesses, financing options will become easier to access in 2018. Not just government loans, but private financing will also grow as more banks focus on the growth of small businesses. Popular incubators and accelerators are also opening up schemes for startups. Foreign investment is also expected to grow in this year. Take a look at some kickass loan options the government is offering for businesses. We hope you have a fantastic 2018 and enjoy more growth and prosperity. 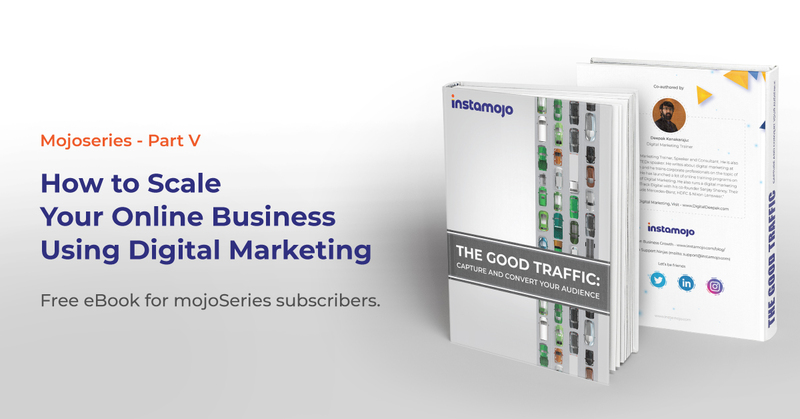 Don’t forget to power your small business with Instamojo.